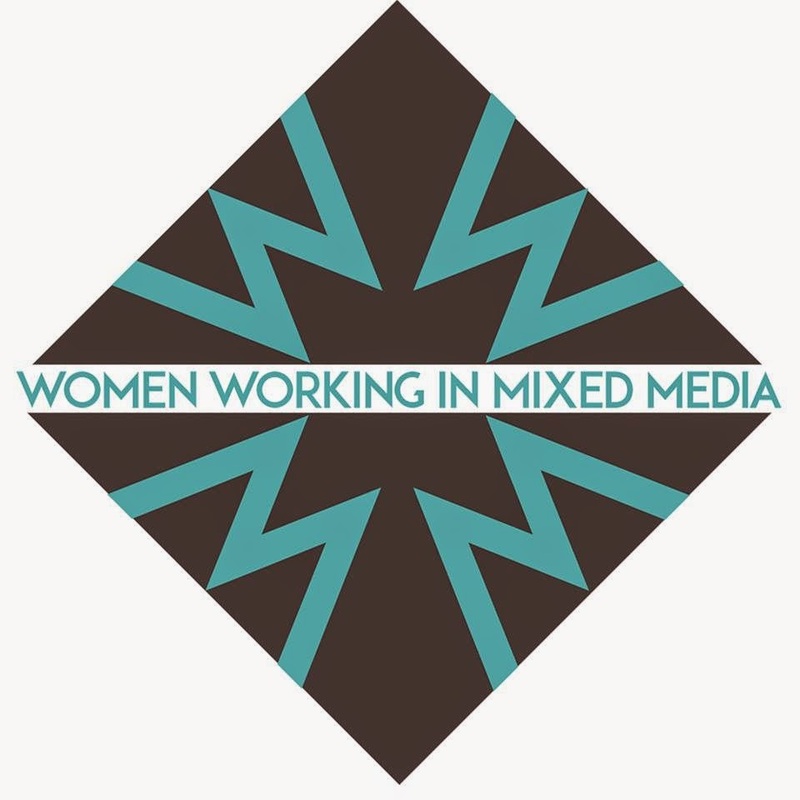 WWIMM is back in action with a new networking event in honor of Oktoberfest devoted to women working in the craft beer industry. Come meet the top women working in the field with our interactive panel, while tasting some of our favorite craft brews. 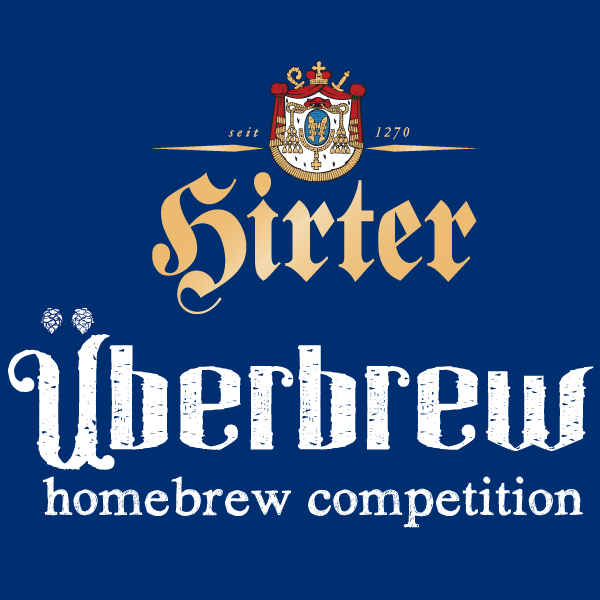 Only a few days remain to enter your best German-style homebrew into this unique competition hosted by Austrian Euro Craft brewery, Hirter Bier in collaboration with Square Kegs Homebrew Club and Louis Glunz Beer. Come by the DANK Haus following the Uberbrew Homebrew Competition judging for the official awards ceremony, with special guests Klaus Möller and Nikolaus Riegler – 5th and 6th generation Owners of Brauerei Hirt, makers of Hirter Bier. Winners of each category will be announced as well as the grand prize winner, who will receive a $1500 scholarship to Siebel Institute. Beer and food will be available to purchase. Live music. No cover. More info here. Join the C.H.A.O.S. 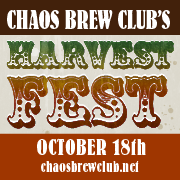 Home Brew Club for their annual Harvest Fest, boasting over 30 beers on tap, a Thanksgiving-style buffet, raffle prizes. Oh, and a 30-day trial membership to check out their unique, brew-on-premise facility. More info. For the second year DryHop will tap their delicious pumpkin stout "Starry Night In A Sleepy Hollow" in celebration of Halloween. They'll be sharing the taps with an extensive lineup of craft brewed pumpkin ales, including local offerings. Full list to come. 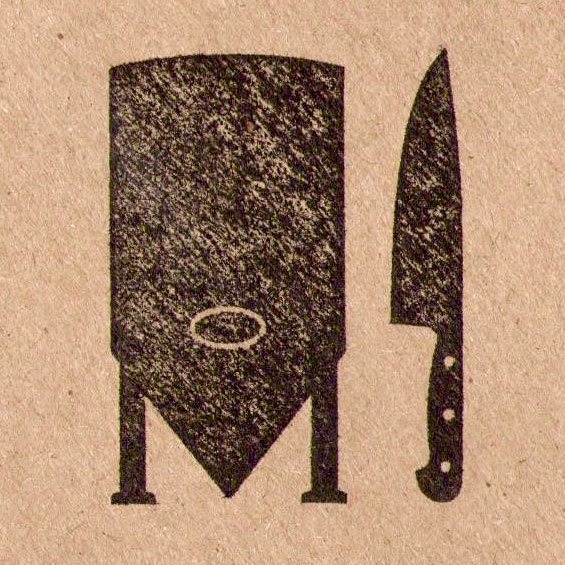 5oz pumpkin flights and food specials will be available.